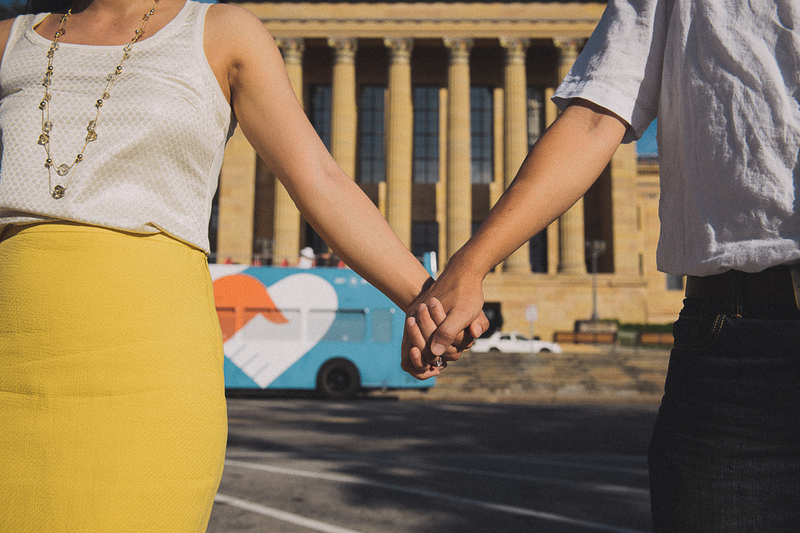 Christina & Sung will be getting married this fall so we decided that a spring engagement session would be a great compliment to their wedding photography. After graciously rescheduling with me so that I could shoot a last minute destination wedding, we ended up with AMAZING weather for their session. The light that evening was absolutely gorgeous! 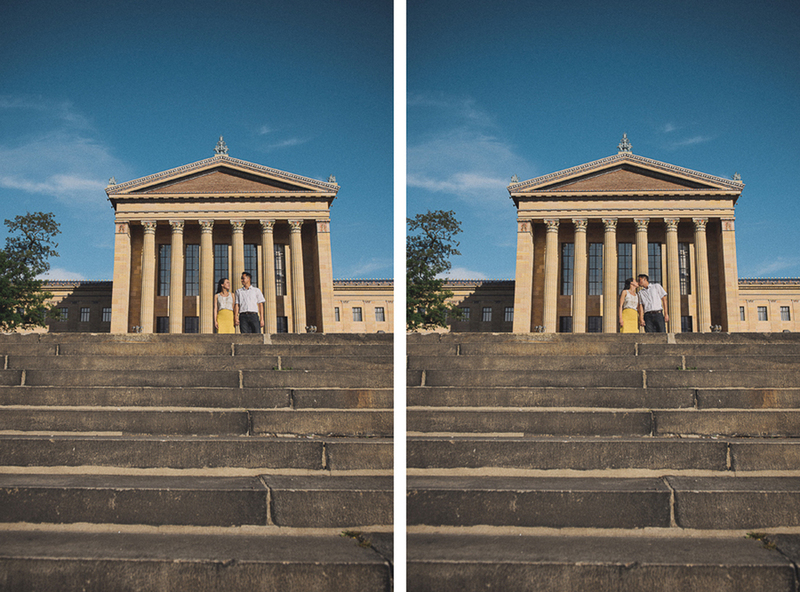 I thoroughly enjoyed working with Christina & Sung, completely appreciating their adventurousness & trust as we explored some "off the beaten path" areas around the Philadelphia Museum of Art.